The Rephlex label has been releasing music into the world now for 20 years. By this time, many of their ambitions have been achieved but they continue this practice out of a deep and special enthusiasm for new talent and new music. As a result of what they’ve learned and experienced, they are more selective and critical than ever; this is probably as bad as it is good but it’s a fact. 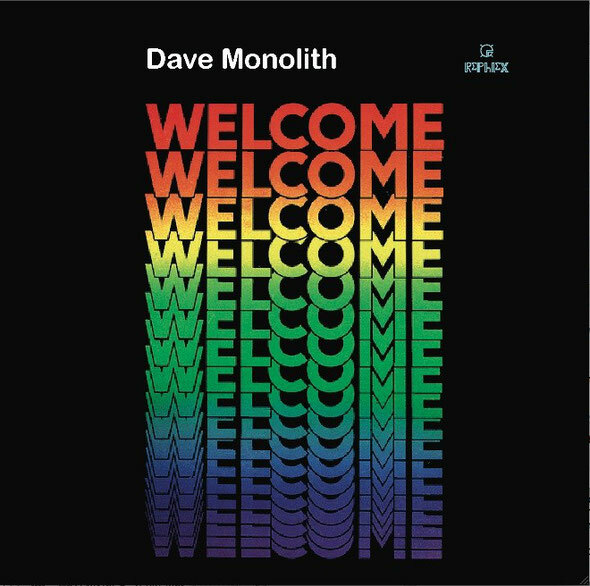 Since the launch of their exclusive, independent online music store 18 months ago, Monolith has been the most discussed, downloaded artist of the whole roster and yet he is totally new on the scene and relatively unknown. 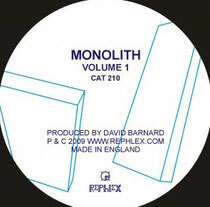 Judging from the reactions from their constant touring, Rephlex think it’s about time that quality instrumental electronic music has a loud shout in the public domain and this is the perfect candidate; Monolithic in name and nature. “I only make individual tracks in different styles so ultimately the record had to be compiled into a coherent selection of music. I think this has been done successfully by Rephlex. I make the music I want to hear. I enjoy it more than any other music, this drives me to make more. It’s not down to arrogance because I really don't expect anyone else to like it. I get a wicked feeling when I make music. I make music with loads of different things. If I didn't have one thing to make music I could probably make music just as good with something else. For me making a good track comes from the person. “The common debate in recent years with Analogue vs Digital, Hardware vs Software, is so cheesy to talk about/hear about/read about, I think talking about the process is much more relevant, but that is my personal preference. What does the future hold? I have no idea but I would love to be involved. So much has been done, and I think all we can do is make a music that captures the imagination.